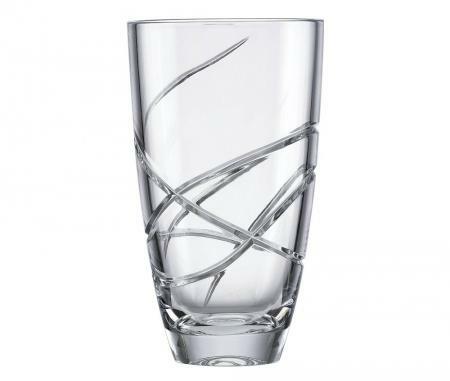 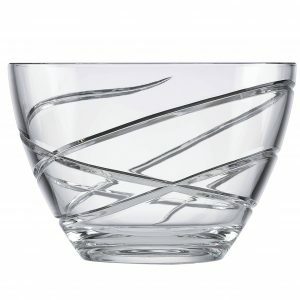 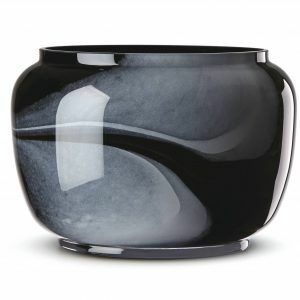 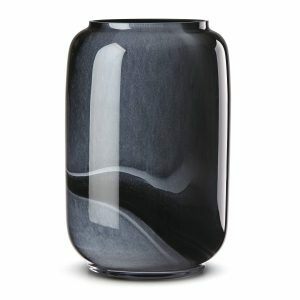 The Lenox Adorn Crystal Vase is 10″ tall and features a graceful swirl in fine European crystal. 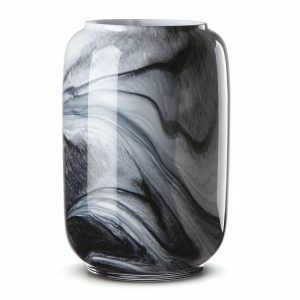 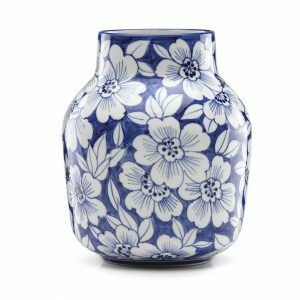 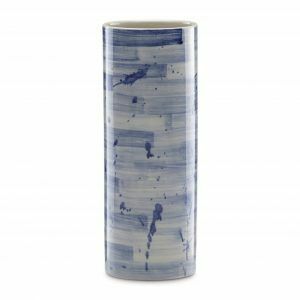 Crystal vases make beautiful show pieces as well as functional vases for fresh, dried or artificial flowers. 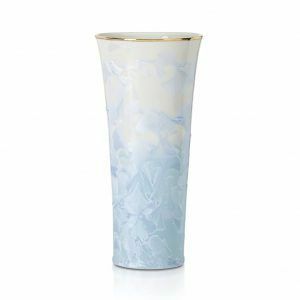 As with all Lenox giftware, Adorn crystal vases are also a thoughtful gift for all occasions particularly when the gift is to yourself! 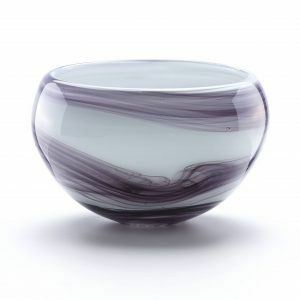 Adorn is also available in an 8 inch bowl and a 6.5 inch rose bowl.